As the end of November draws near, Mercy’s Junior Classical League (JCL) holds their annual Salmagundi fundraiser from November 27 to November 28. 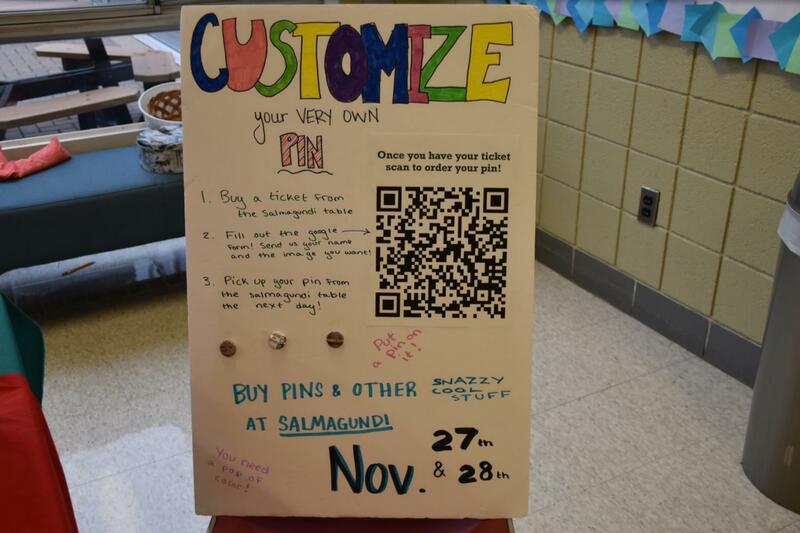 Salmagundi helps raise money for JCL, Mercy’s Latin club, for future field trips and the club itself. 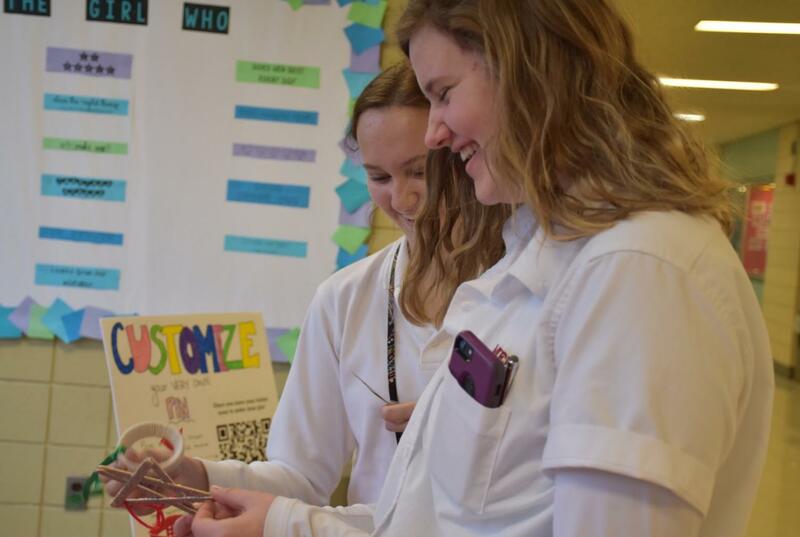 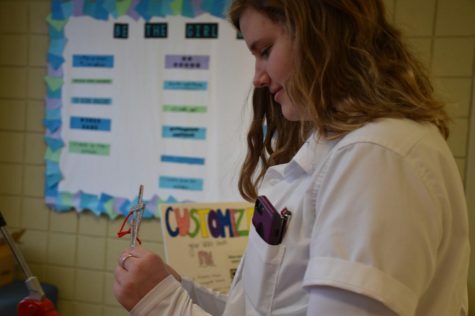 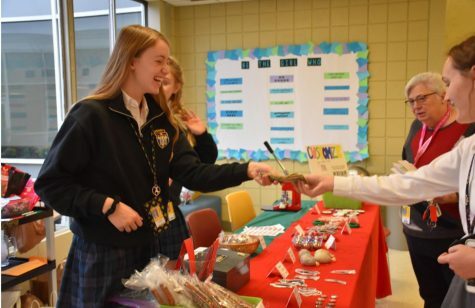 At Salmagundi, many crafts and snacks are made by fellow JCL members and are then sold to Mercy students who wish to purchase them. 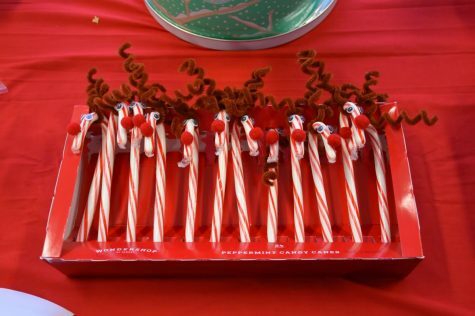 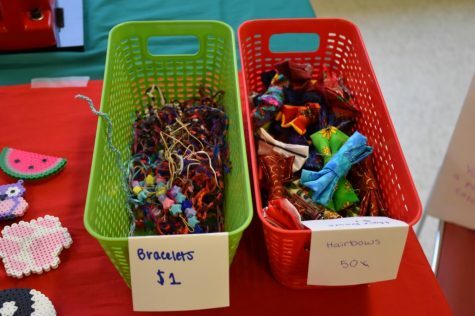 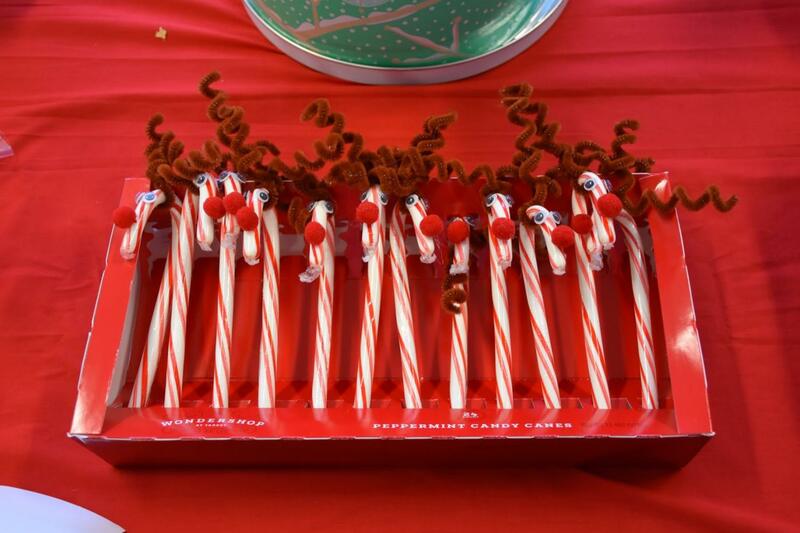 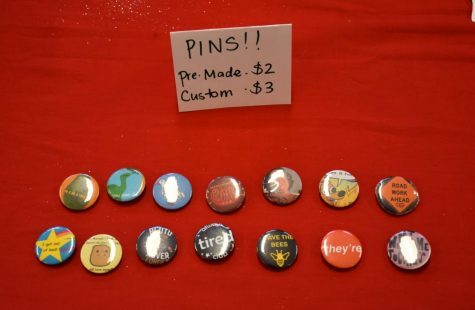 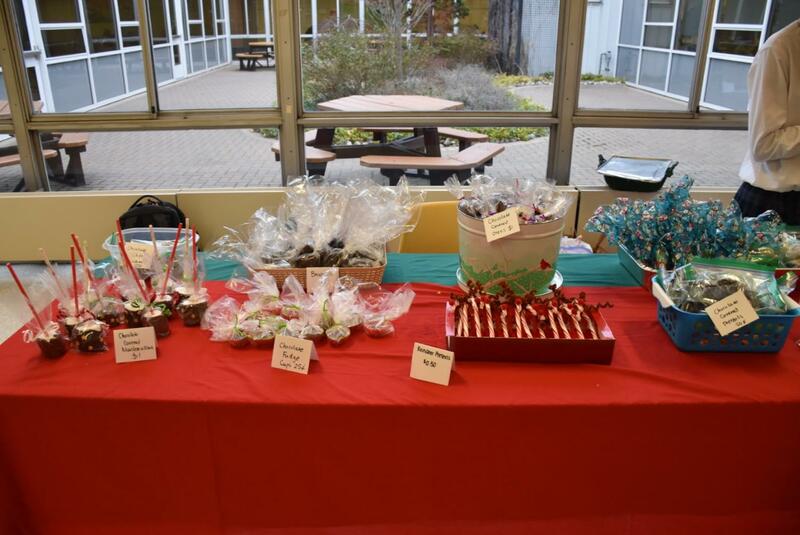 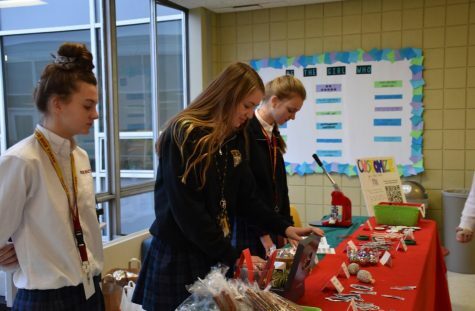 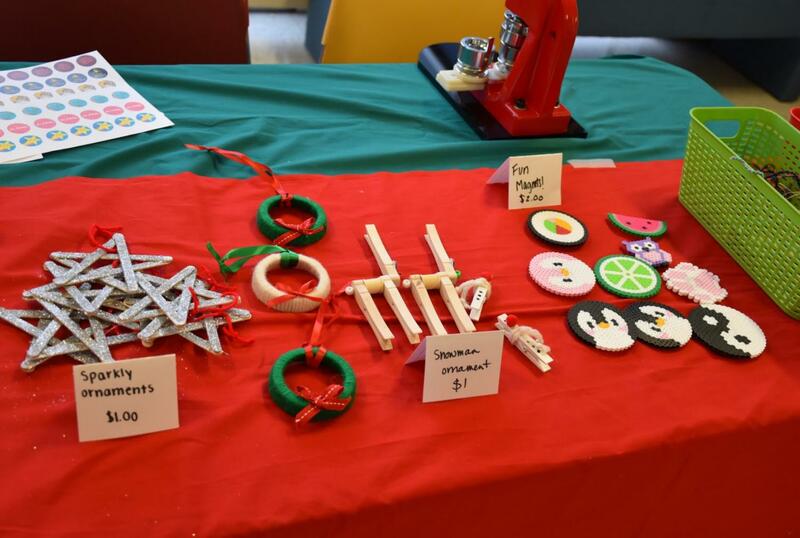 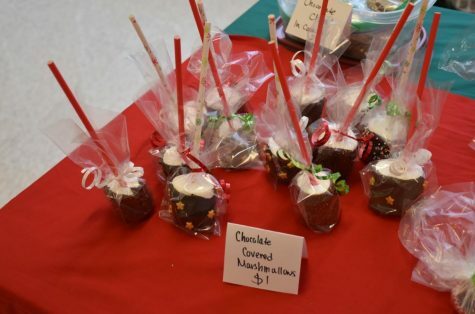 Some of these crafts and desserts sold include homemade bracelets and hairbows, chocolate-covered goodies, Christmas themed ornaments, and this year’s new edition, custom-made pins.